Below you will find our office number or learn more by clicking on the city name! How We Work! Moving is a big and expensive challenge. 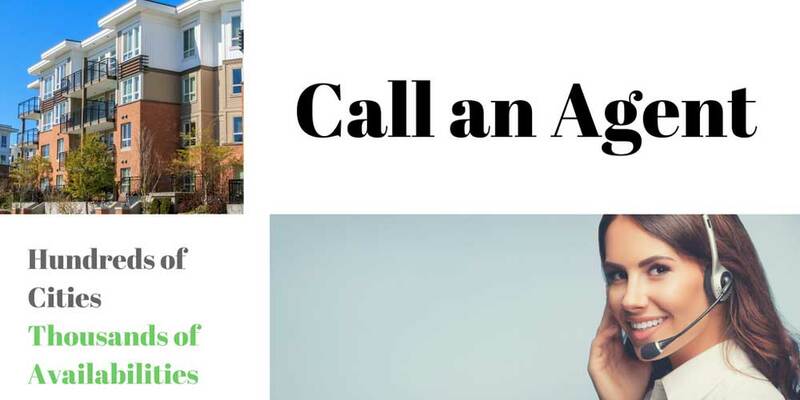 Let our team help you find an apartment home that meets your needs. It is fast and easy, and best of all our help is free to you. The landlords pay us for helping locate your new rental home. You benefit from our large database and personal knowledge. Apartment Vacancies, Tailored to Your Needs. Moving into a new apartment is a big decision. That's why we are here to help. Each renter is important to the leasing team at Apartment Selector. 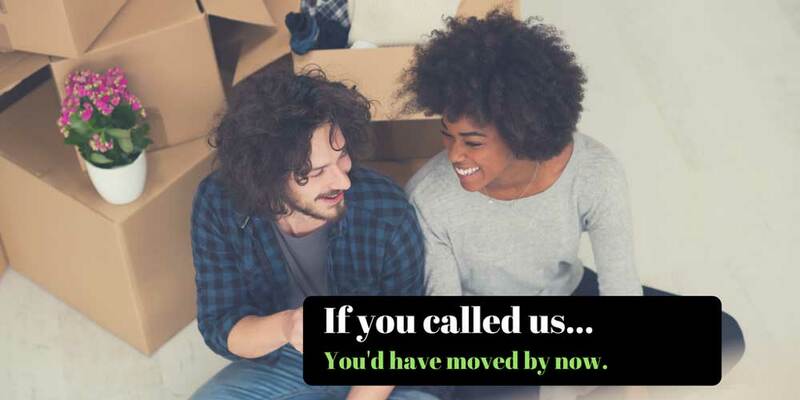 Whether you are moving across the street or re-locating across the country. 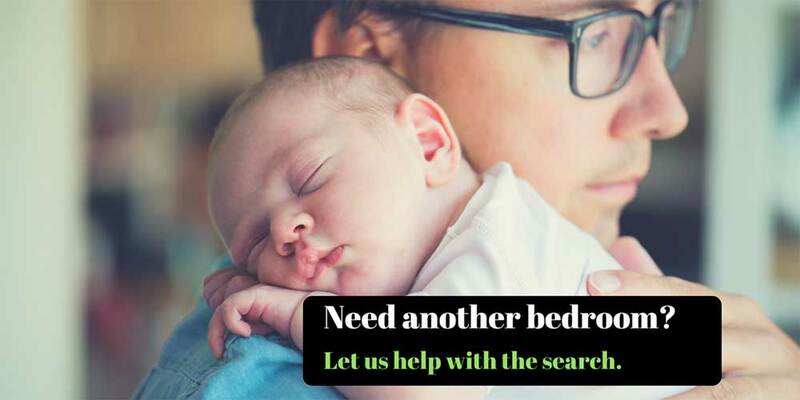 Apartment Selector can find a solution for you. We are the trusted name in Apartment Locating. Why Hunt on your own? 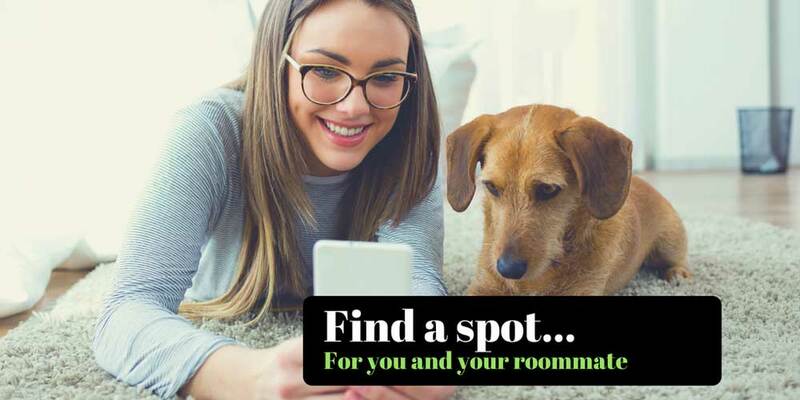 Ask your professional apartment locator for help, we know the specials often before they are listed on websites and we visit properties often to keep current on vacancy information. It is not magic. You can believe your eyes. We do the work, at no cost to you. We spend our time so yours is focused on touring communities matched to your needs and time frame. The fun comes from getting through the process, educated about leasing, prices and your new home..... and meeting new friends.